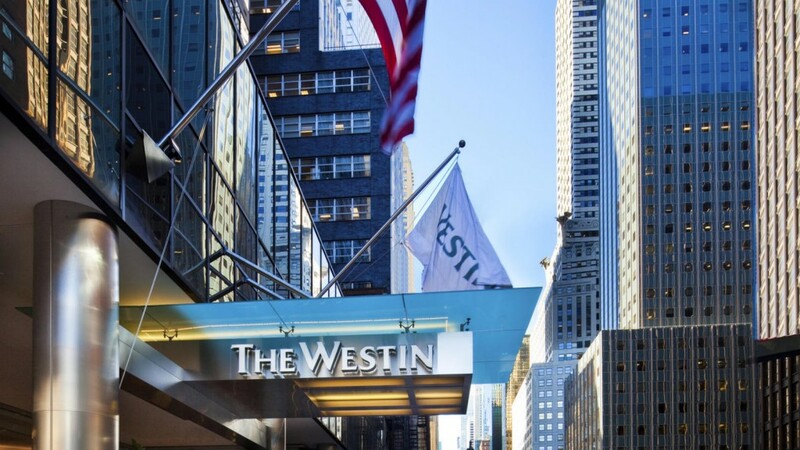 Located in the heart of midtown Manhattan, this all-new Westin hotel in NYC offers modern features and unmatched service for an exceptional stay. 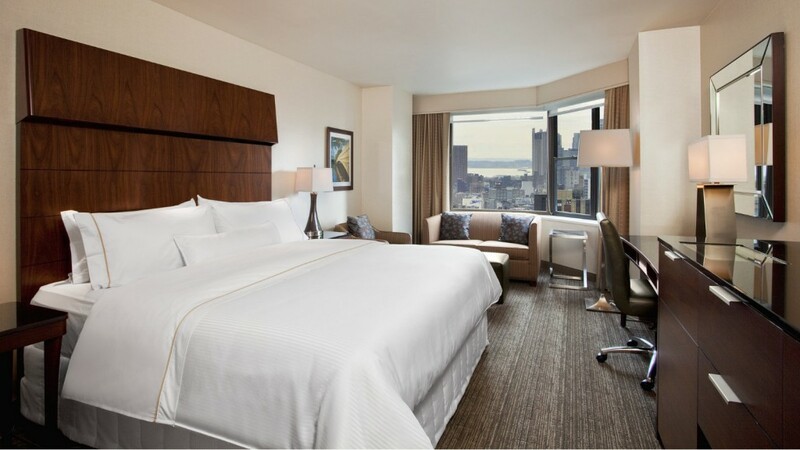 Unwind in one of 774 spacious guest rooms or suites; treat yourself to a delicious dish at THE LCL: Bar & Kitchen, NYC; or stay energized in our 3,000-square-foot, state-of-the-art WestinWORKOUT® Fitness Studio. Enrich your stay even more by treating yourself to a few of our Westin signature amenities. 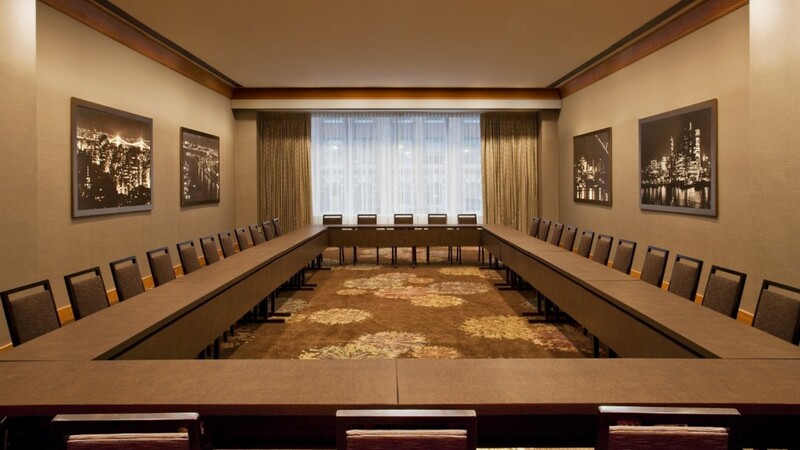 Whether you’re here for business or pleasure, experience the Westin Difference! The Westin New York Grand Central provides thoughtful accommodationswith irresistible amenities to make every stay truly outstanding. 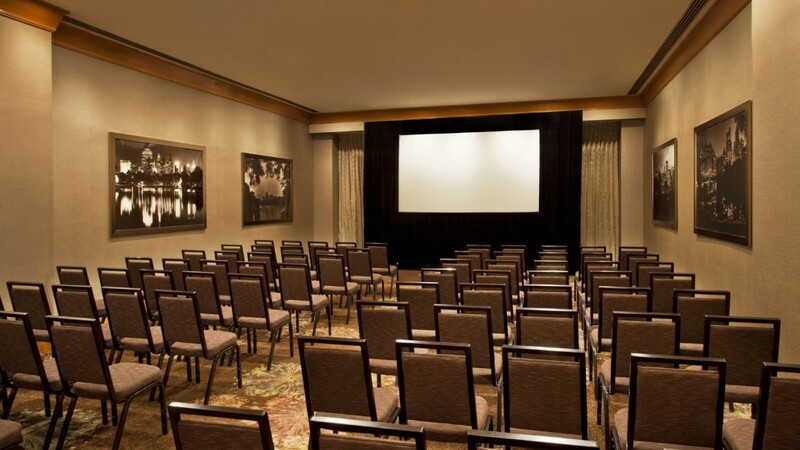 From our signature Westin Heavenly Bed® and Bath, to our versatile meeting facilities and top-notch business services, you’re sure to feel right at home. 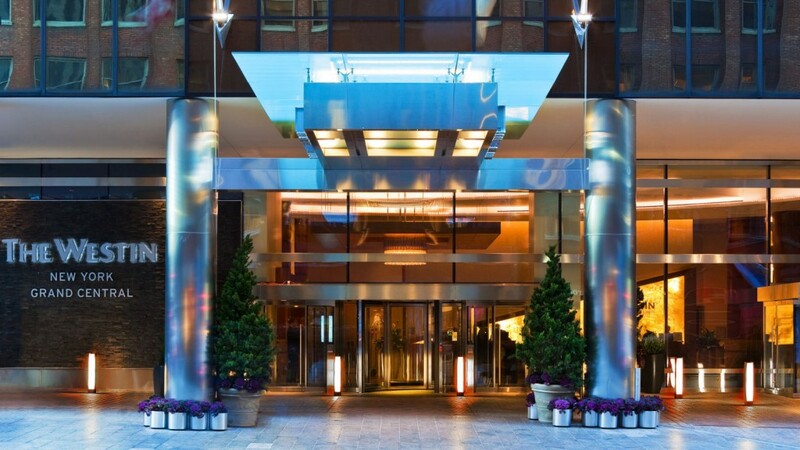 Step outside our doors onto the exciting streets of New York City, just two blocks from Grand Central Terminal, and steps from the Chrysler Building, Rockefeller Center, Times Square and much more. No matter what your itinerary entails, from attending a corporate convention to exploring iconic attractions, our convenient location makes getting there easy.